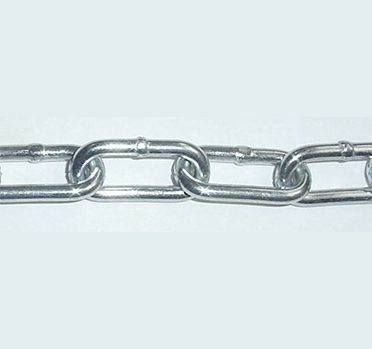 Straight link coil chain is a low carbon chain that is welded on each link. 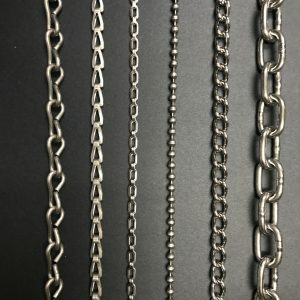 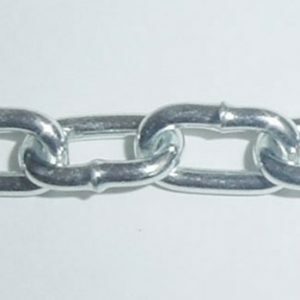 A longer link chain for general utility use. 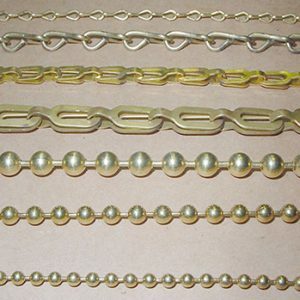 Common uses are: animal ties, barrier and farm use.